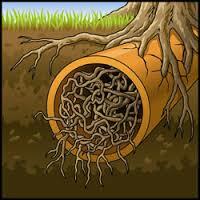 at A1 Sewer & Drain Services, at 201-645-0888. 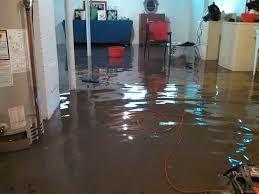 Water damage from leaking plumbing pipes is a major cause of homeowner’s claims and property damage in north NJ. Although some water damage claims are associated with natural disasters, damage from plumbing or sewer line problems is far more common. Because most of your household plumbing is concealed behind walls, under floors, and over ceilings, it’s easy to overlook a water leak until it’s already done some damage to your home. Even minor water leaks can release gallons of water into the surrounding area, making timely pipe repair services a concern. The sooner you call a plumber for water leak repair, the less water damage you’ll have to deal with– and the lower your overall expenses will be. At A1 Sewer & Drain Services, we provide professional water leak repair, sewer repairs, and other local plumbing services for water leaks in Bergen County, Morris County, and nearby areas of north NJ. To find out more, or to get same-day repairs today from an experienced NJ plumber, call us any time at A1 Sewer & Drain Services, at 201-645-0888. Inside your home is an interconnected network of plumbing pipes, carrying water from city water mains, through your home and taps, into drains, and ultimately through your sewer pipe into the municipal sewer system. Any of these pipes can spring a leak, wasting gallons of water while damaging surrounding walls, flooring, or foundation. Loose pipe joints. Sections of plumbing pipe are connected by joints, which can be a prime location for water pipe leaks. The joints can crack, break, or come loose, allowing water to escape. A plumber can fix the problem by replacing the faulty joints. Corrosion. Metal water pipes will gradually undergo corrosion as they age, since protective layers will wear off after years and years of use. 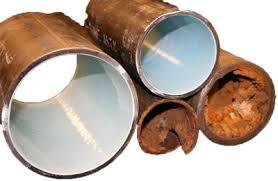 One of the biggest impacts on the rate of corrosion comes from the local water pH. pH runs on a logarithmic scale from 1 to 14, with pure water around 8. A water pH over 8 (alkaline) can speed up the formation of copper oxide along the pipe walls, which actually forms a protective layer that slows the rate of corrosion. However, water with a pH less than 8 (acidic) will dissolve copper oxide, leaving the pipe walls susceptible to corrosion. Eventually, this creates pinholes and leaks that can lead to water damage. Water oxygenation. Like pH, the amount of dissolved oxygen in the local water can also impact the rates of corrosion in metal plumbing pipes. In a residential plumbing system, the water supply is constantly replenished by fresh, oxygenated water. Usually, dissolved air in the water supply is around 70% nitrogen and 30% oxygen. Oxygen can degrade metal through electrochemical processes, so too much dissolved oxygen can speed up pipe corrosion and increase the likelihood of water leaks. Water temperature. Hot water speeds up corrosive processes, so you’re more likely to need water leak repair for hot water pipes than for cold water pipes. As a homeowner, there are some steps that you can take to minimize your chances of water damage from a plumbing pipe leak or sewer line problem in your home. 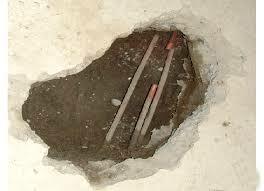 Replace old plumbing pipes. If you own an older home in Bergen County or Morris County, your plumbing’s days may be numbered. Old metal pipes are subject to corrosion, scale, and other problems, increasing the likelihood of leaks and water damage. You may want to consider repiping. Get annual sewer maintenance. Annual sewer cleaning and sewer inspection can prevent unexpected problems like clogged sewer lines, sewer backflow, or a collapsed sewer pipe. After removing debris with hydro jetting, we can use our camera systems to inspect for holes, underground water leaks, cracks, and other problems that might require sewer repairs. 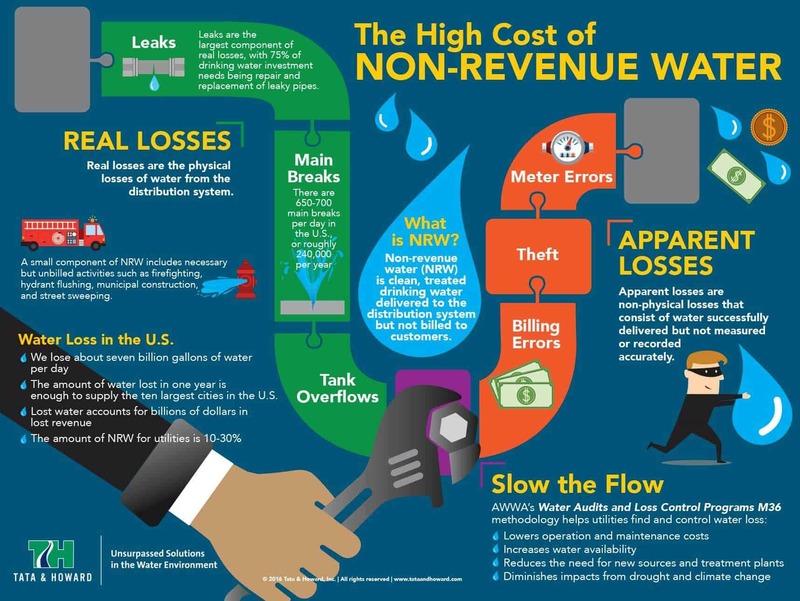 Keep an eye on your water bill. A sudden spike in your water bill is usually a sign that you have a hidden plumbing leak somewhere in your home. At A1 Sewer & Drain Services, we provide water leak repair, sewer repairs, drain cleaning, and more in Bergen County NJ, Morris CountyNJ, and elsewhere in north NJ. To find out more, or for service today, call us any time at 201-645-0888. Need water leak repair in NJ?